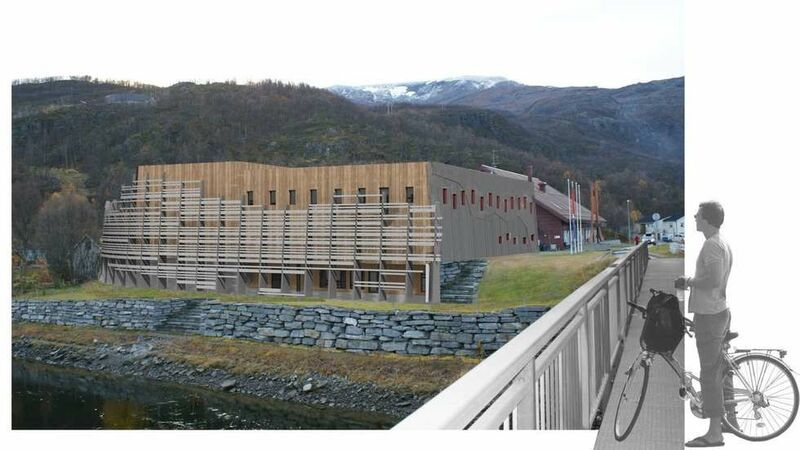 Halti ll is being built adjacent to the old part of the Cultural House. 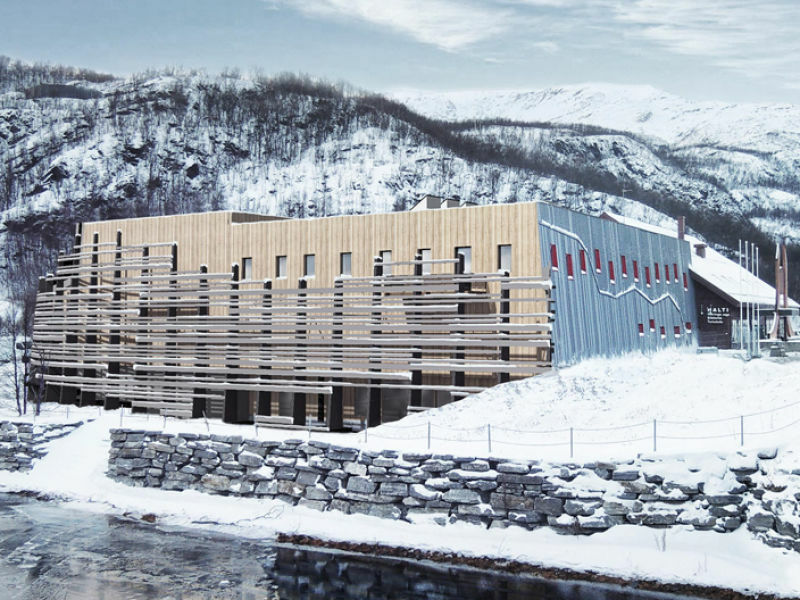 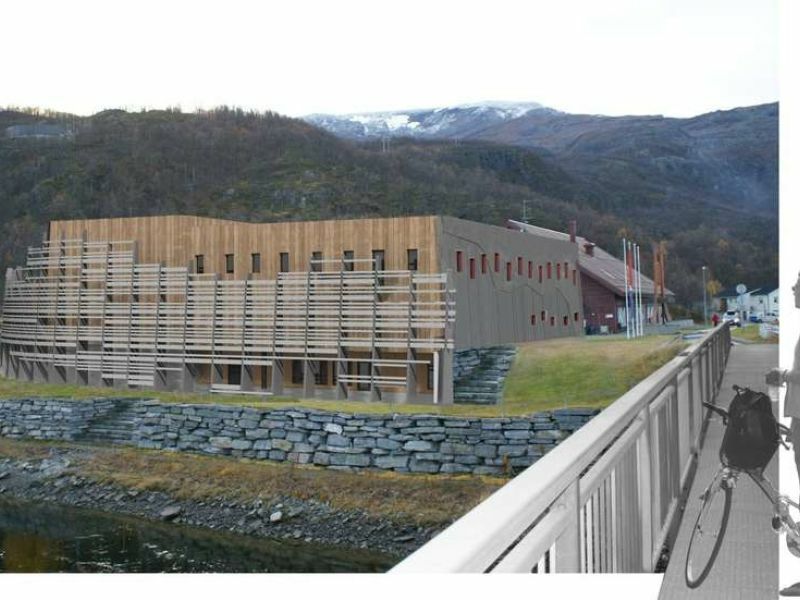 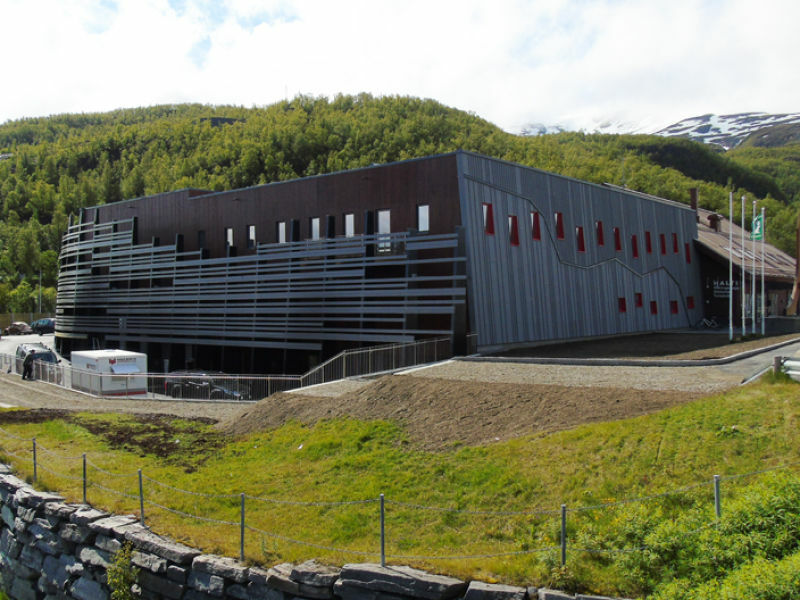 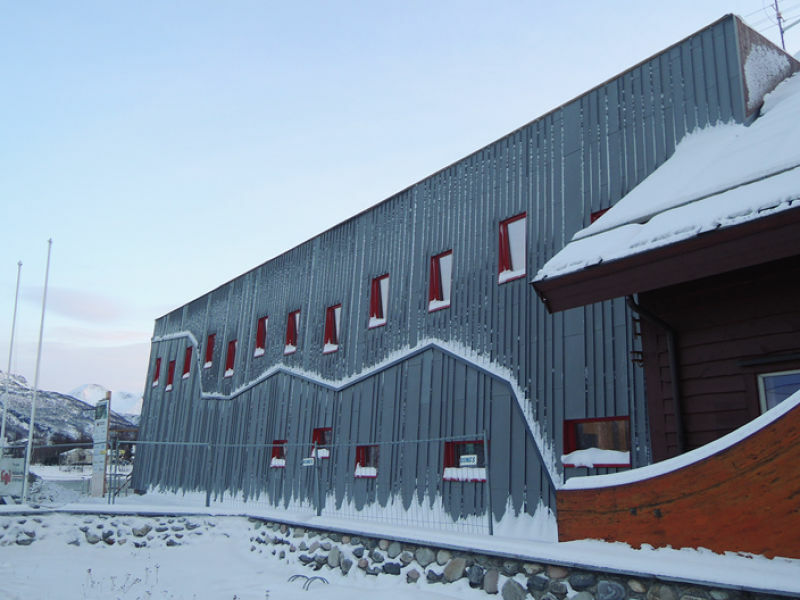 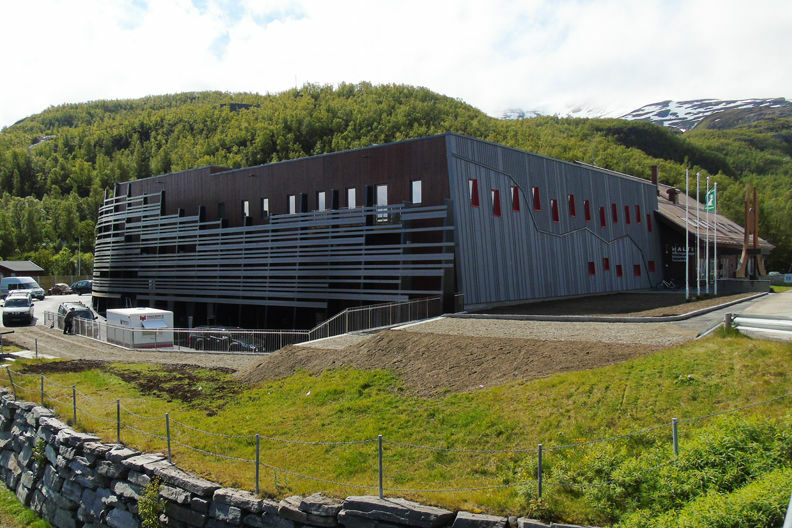 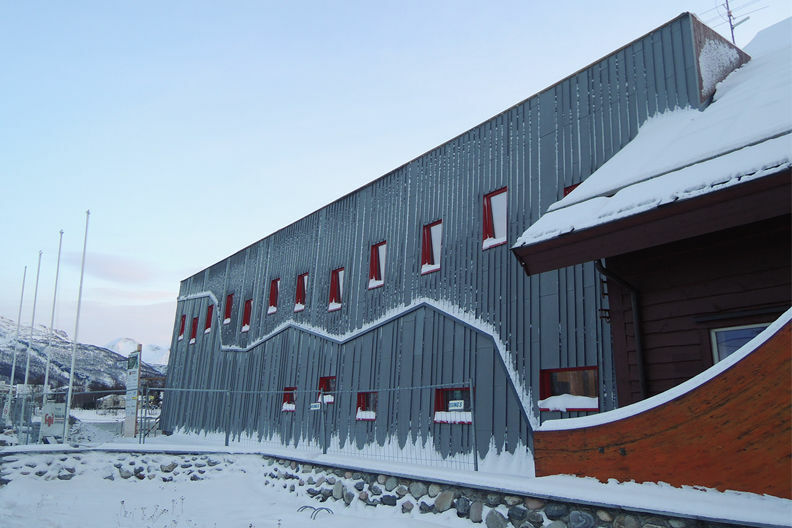 Halti ll is second building stage of Halti Næringspark, and the whole project will be a major boost for the cultural life of North Troms. 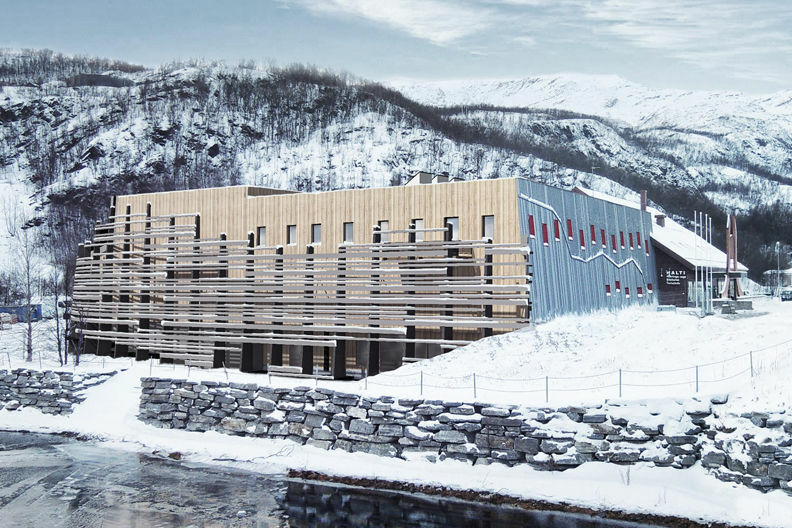 Peikko's DELTABEAM® enabled the slim floor structure for the building, even with architecturally demanding shapes.